In this post I will share how I succeeded in connecting our production CRM on premise to our exchange online. I performed all the tasks under a domain admin/crm admin/exchange admin single user. 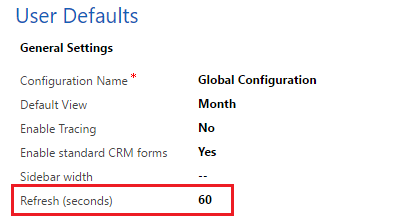 According to the TechNet article I subscribed to the Microsoft Dynamics CRM Hybrid Connector; I needed to access to my O365 administration page before completing the subscription in order to associate the connector to our tenant. After the installation, no additional configuration nor license activation was needed. We are proud to unveil the first video of the series “Apex Planner Tutorials”. These options allow to show or not bookings created for other users. This is useful especially for schedulers that set up bookings for technicians and don’t want their agenda to be crowded by boxes. Each license is bound to a single organization: it can be used only for the CRM organization on which it was activated. The license key limits the number of users and the time interval. 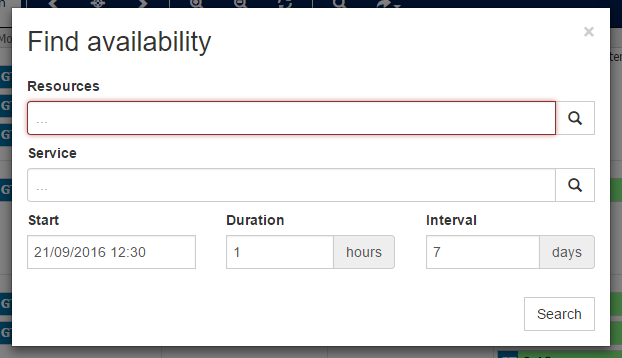 You can see the maximum number of users allowed and the expiration date on the Global Configuration. Suppose that you have a license for 50 users that expires on January 1. If your organization has more than 50 active users or if the current date is over January 1, the Planner reports an error. You will see in the next paragraphs how to limit the number of users that you need to license. Firstly i thought that some components were not loaded correctly: i cleared the cache and reloaded the browser, but nothing happened. Moreover, if i changed the language to Italian (the main language of the organization), the error did not occur at all!